Winter is finally upon us — nothing like they have been experiencing in the North East, but still conditions that can have extreme effects on our lawn and landscape. Several factors can and will affect your lawn and landscape during cold or freezing temperatures. One main factor in surviving frost is the overall health of your lawn. (the root system, nutrition, lack of disease and fungus, etc.) The healthier the lawn and landscape, the more likely they will survive a freeze, or only suffer minor damage. When the ground temps drop into the low 50’s you will see your grass lose color and stop growing – that is natural. Depending on how cold it gets will depend on how dormant the grass goes. Your lawns root system is still active during winter months even though the color and growth wane. That’s why plant health is so vital, the better rooted and disease free, the more resilient plants are to temperature changes. By watching the weather you will have some advance notice on how cold it could be. Different factors come into play. How close are you to a body of water? (e.g. Gulf of Mexico) Can the wind directly get to my trees and shrubs? The Gulf of Mexico can moderate the air temperature and actually maintain the temp above freezing within a few miles of the Coast, but 10 to 20 miles inland it can be much colder allowing the temperature to fall below freezing. allowing the water soak into the soil, this will moderate the temperature by the soil being able to hold onto some of the heat from the sun. This can also work for landscape plants. So make sure your irrigation system is in proper working order so you can water correctly. If the temps drop into the 20’s for 2 to 3 hours, expect heavy damage to most lawns and trees and shrubs. 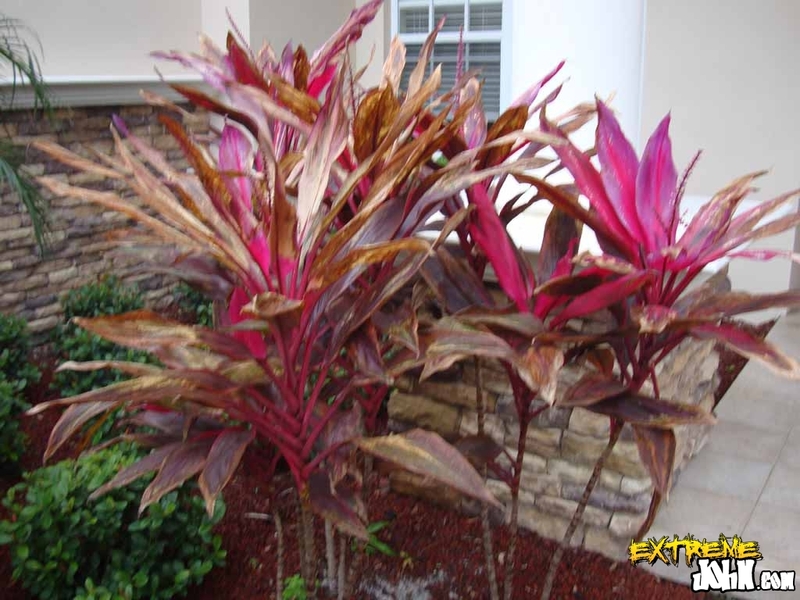 If you can, cover landscape plants with proper freeze protection material. Bring potted plants indoors in are able or even out of the wind. Nothing is a guarantee against Mother Nature, but being prepared can save you hundreds of dollars in sod and landscape repair. I’m including some photos to demonstrate the effects of freeze and frost damage to lawns and landscape plants. Also a Cold Hardiness map of the state of Florida by the USDA that give you your zone and what the average winter temperatures average could be. Again this is just an average, not the gospel. Being prepared and vigilant can and will help you protect and preserve the investment you’ve made in your lawn and landscaping. A little work now will pay big dividends when you have a healthy lawn this coming Spring. Buck Moon serves as the Certified Pest Control Operator for Harmony Care. In this role, he supervises field personnel and ensures all operations proceed in a safe and effective manner. He writes regularly on best practices for maintaining a healthy vibrant lawn in his home state of Florida.